I absolutely love this and that braid is to die for!! Thanks, Natasha! 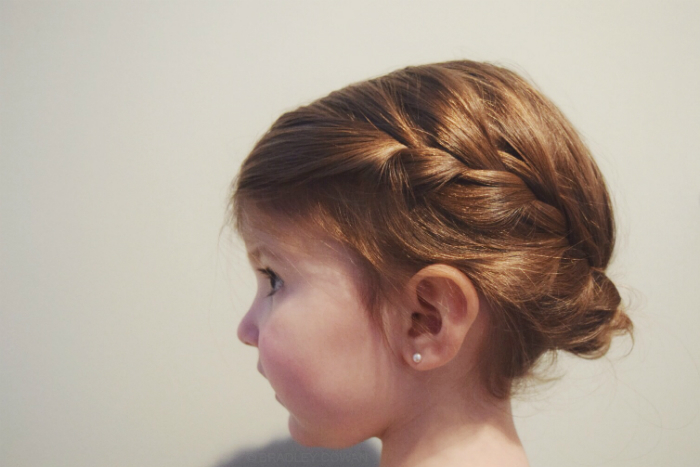 I can't take credit for the braid though... she got that from her mama. Thanks! As long as she's asking, I'm saying yes. Ah, made me teary!!! What a beautiful definition for marriage she gave. Very articulate! I couldn't have said it better myself! She's the best.